In July, Friendship Estates were pleased to became a corporate sponsor of the Yorkshire Wildlife Trust. 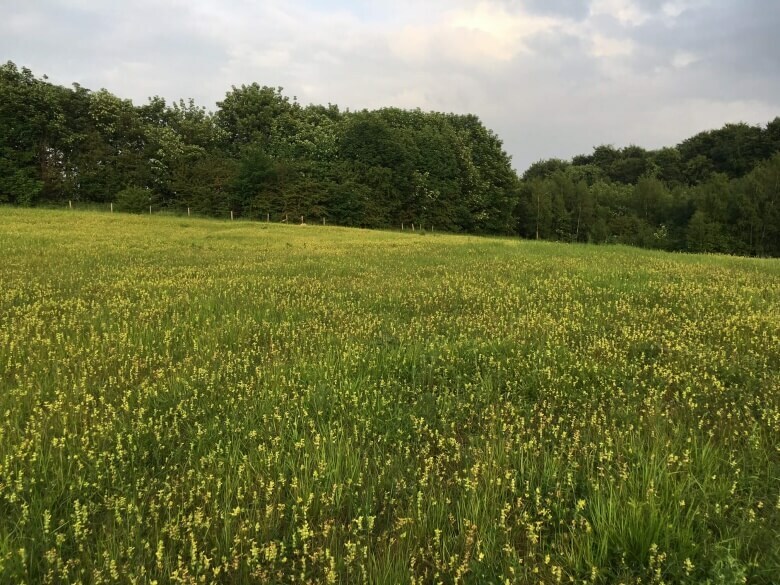 The Trust’s Brockadale Nature Reserve is just on our doorstep and we are keen to support the work of the Trust in conserving and enhancing the rich variety of wildlife habitats in Yorkshire. For more information on the Brockdale Nature Reserve visit the Yorkshire Wildlife Trust website.